Have you ever considered owning a business but aren't sure where to start? Think about purchasing a franchise. Why recreate the wheel when the wheel has already been created? Purchasing a franchise is a great way to go into business for yourself but not by yourself. When we look at all the businesses around us, we learn that at least 3 out of 5 businesses are a franchise. Why is that? 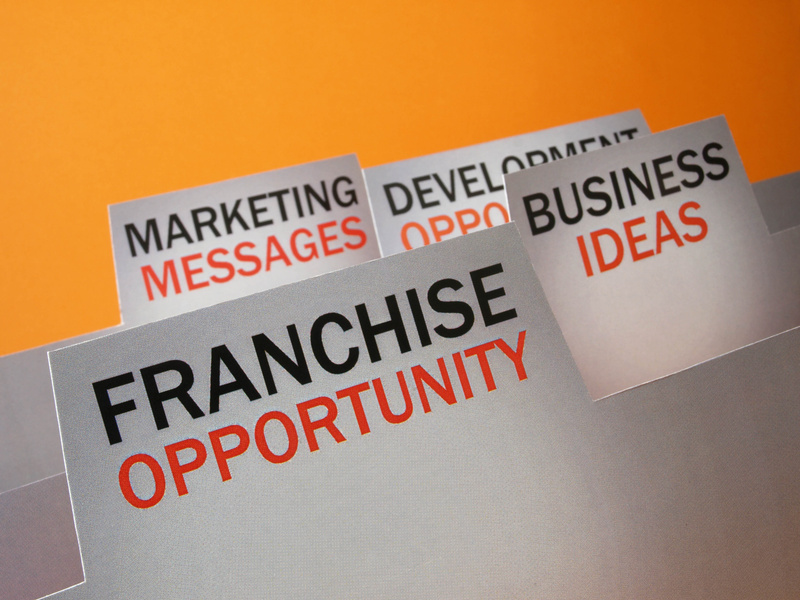 Franchises have proven to be a successful business model and can work really well for you. If you're interested in business ownership and want to explore owning a franchise and or business opportunity, here are 4 simple steps to help you get started. Seek out a good franchise consultant (Advisor): A good franchise consultant works with a portfolio of franchises and will advise which franchises are a fit for you and will explain why they have selected each franchise for you to consider. When you think of a Franchise Consultant, think of how you select your Realtor and/or Financial Advisor. The roles are very similar, but different industry. As with all referrals, make sure you get a referral from someone who has worked with them personally and understand why they are recommending them. Do your due diligence: research, research, research! Once you've selected a great Franchise Consultant and they've presented you with different franchises, do your own research on the company. One of the things you want to pay close attention to is how long has the company been in business and when it was franchised. One of the great things about consideration of purchasing a franchise is the validation process; you can speak with multiple franchisees that are currently owners of the franchise you're considering. Understand your financial picture. As with any business, it will take money to get up and running. Know your net worth and how much you're comfortable investing into a business. You want to make sure that you will be able to maintain your standard of living for at least 6-12 months if you purchase a business. Be prepared to work! Owning a business is hard work. People tend to think that if you own your own business, you have a flexible schedule and your life is a breeze…NOT! Your business will need much of your attention for at least the first 6-12 months or so (this will vary depending on the type franchise you decide to purchase). You'll want to be prepared to pour your blood, sweat, and tears into your business. After all, this is your baby and you want it to succeed. Final Thought: If someone else owns the franchise you are looking to purchase and they are successful, why can’t you be successful? Success leaves many clues, and if we follow the clues we, too, can experience success!